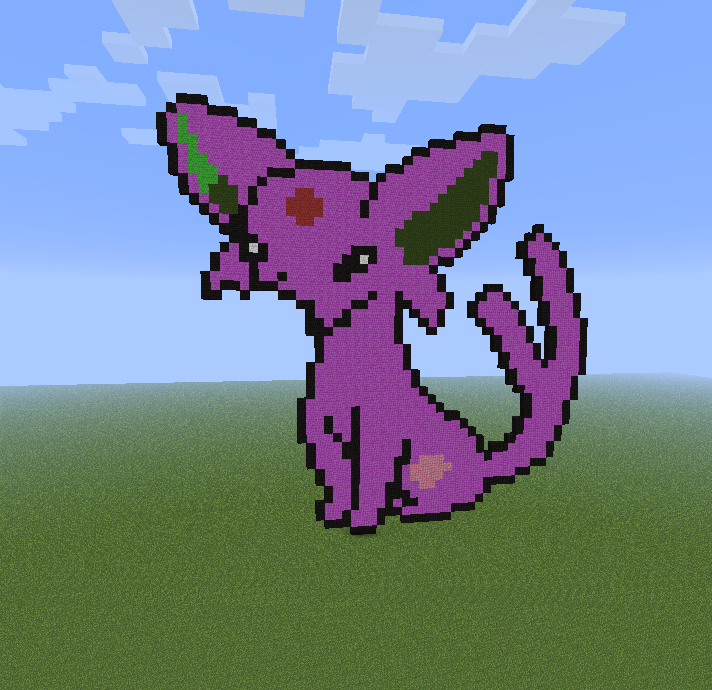 Some plus pixel art.. These are kinda cool.. Wallpaper and background images in the Minecraft Pixel Art! 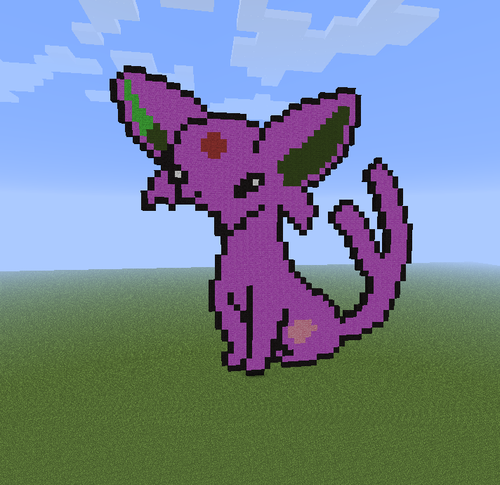 club tagged: minecraft pixel art.